Why did God command Hosea to marry an adulterous wife? It might seem hard to believe that God told Hosea to marry such a woman. Yet, that is exactly what Hosea teaches us. Why? What was the purpose for this? 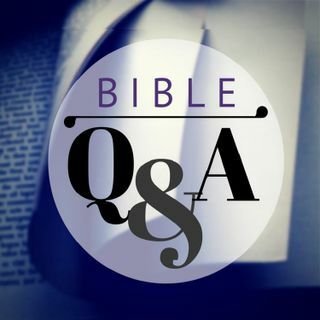 Find out on this episode of Ask a Bible Teacher with Bible Teacher Mark Fontecchio.